Fizz, Whop, Bang!! 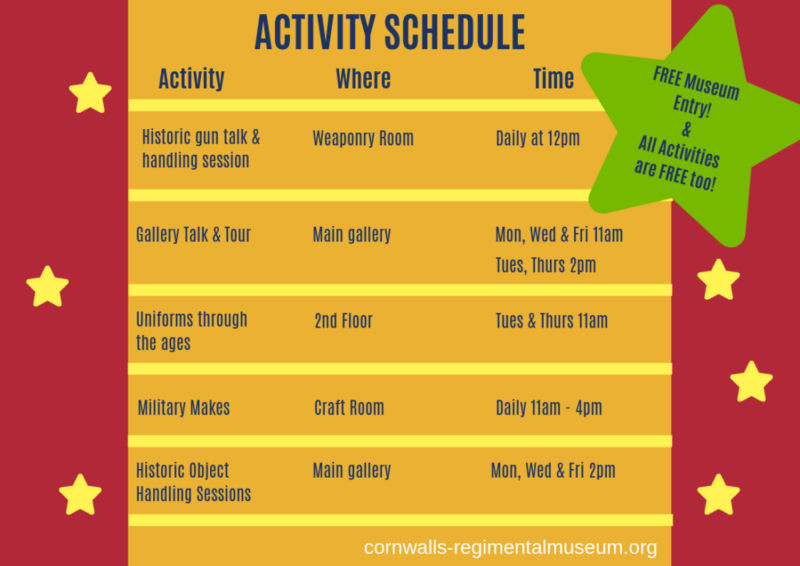 Cornwall’s Regimental Museum has a fantastic FREE week of FUN planned for half term! 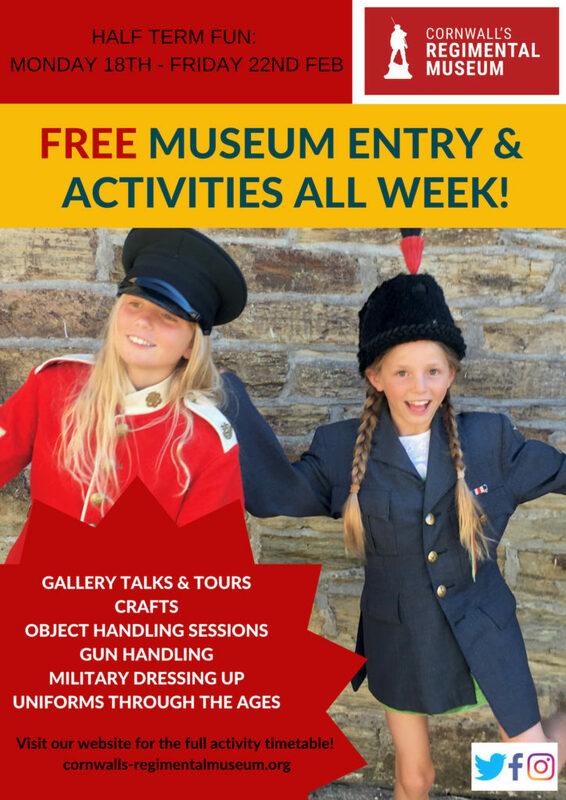 For February half term Cornwall’s Regimental Museum will have FREE entry; February 18th – 22nd, with a range of fun museum activities to keep the kids entertained, captivated and inspired for half term! Are you ready for an adventure…? The Science Adventures are coming to Bodmin Keep! As part of our Half Term Week Extravaganza; for 2 days only, Cornwall’s Regimental Museum has been transformed into a crazy, mad scientists top secret lab! Join Coppice Theatre for a fantastic storytelling adventure which will take children on the most marvellous science escapade! The science fictionaries are trying to create the ultimate book of science stories, they are searching for the fizziest, flashiest most marvellous science using experiments to make sure only the top tales make it into the Ultimate Book! 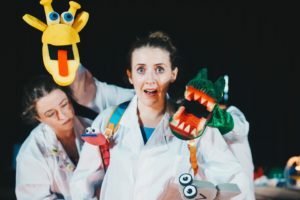 Using specially designed interactive technology, storytelling, puppets and music, this band of mad scientists have created a delightful show for children aged 5 – 12 years. Join them on their quest and get involved with some highly interactive storytelling! It promises to engage and enthral a young audience and make the world of science open-up into a magical adventure where just about anything is possible! Science Adventures shows: February 22nd & 23rd at Cornwall’s Regimental Museum, Bodmin Keep. There will be 2 shows a day at; 1pm and 3pm. For more information about the FREE half term events or the Science Adventures show, please visit www.cornwalls-regimentalmuseum.org or call the museum on 01208 72810 to find out more!